Brendan Guy Alimo tells the inspirational story of the medical sales rep whose life was changed by an accidental encounter on an airliner in 1974. 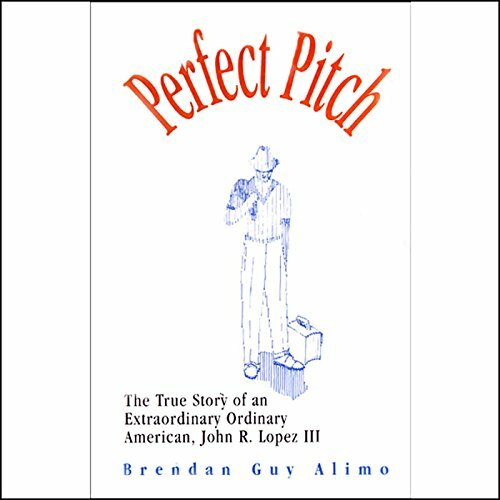 In 12 days John R. Lopez III, is given the one-in-a million chance to become a practice pitcher for the Texas Rangers, as foretold in his recurring dreams! For thirty years we follow his dreams of wearing the colors of six Major League teams and of praising his Lord, Jesus Christ.